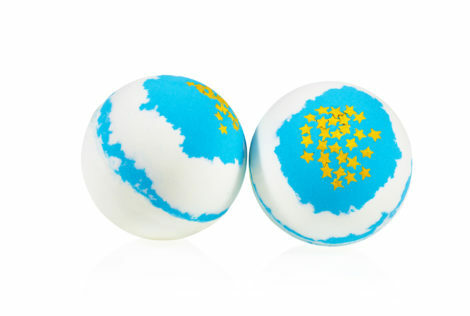 Enter a garden of calm and relaxation. 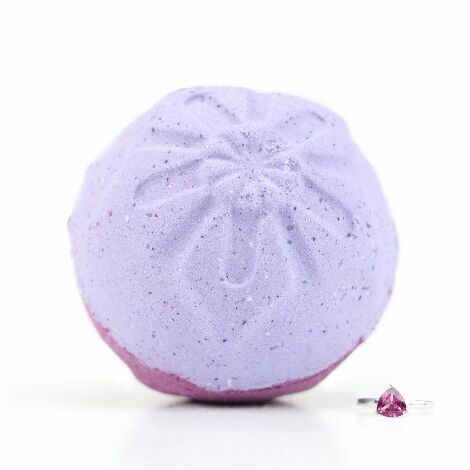 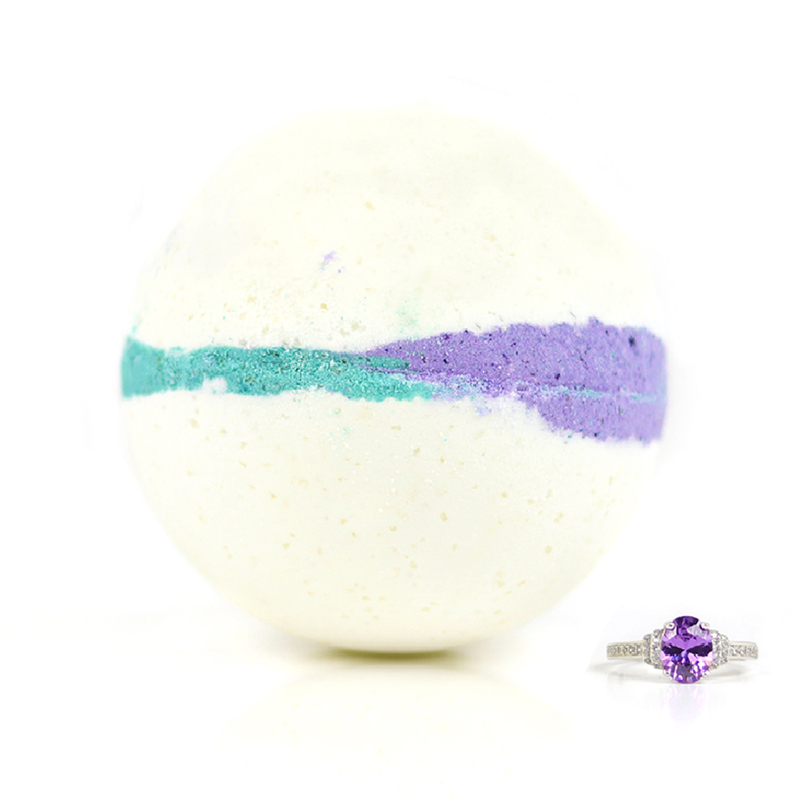 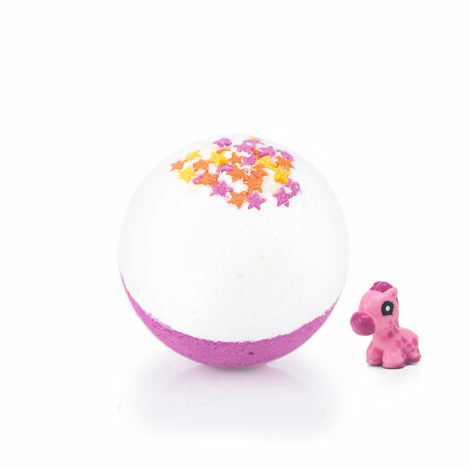 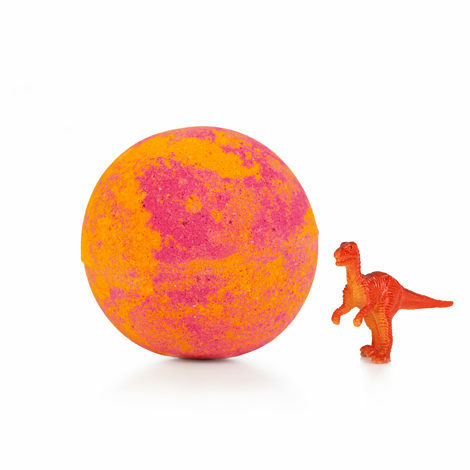 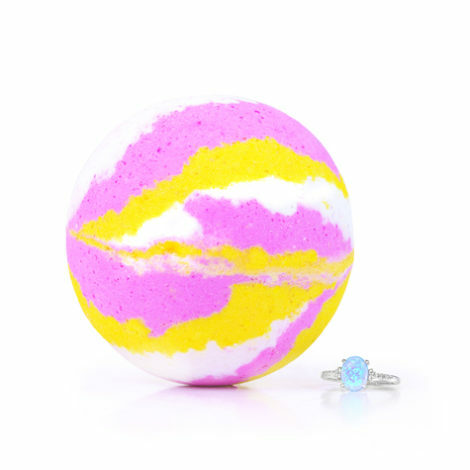 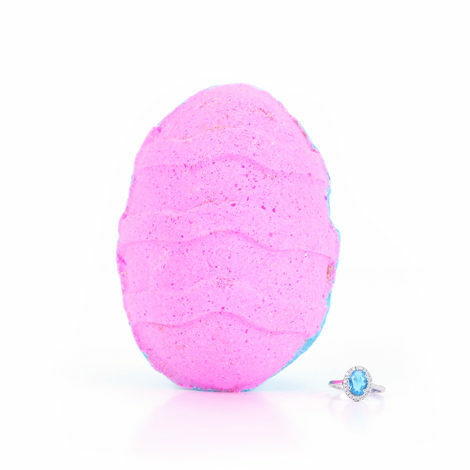 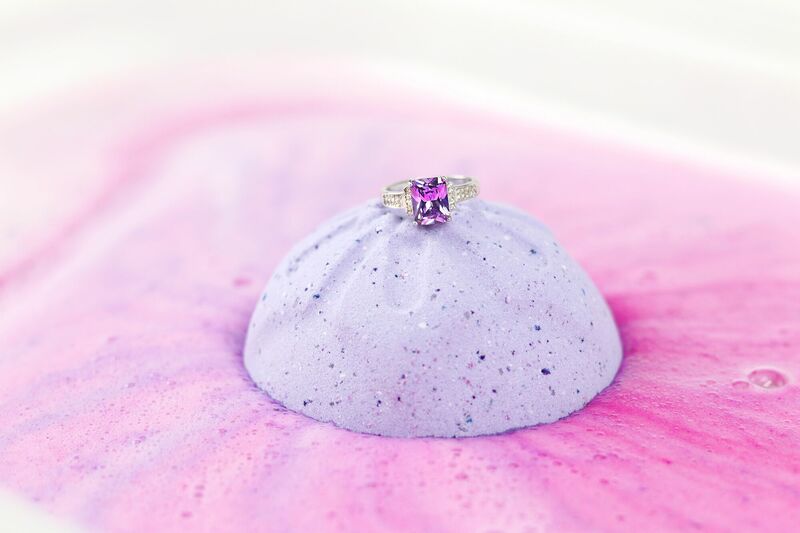 Pop this playful bath bomb in your bath and let your skin immerse in a softening embrace of delicate magnolia flowers. 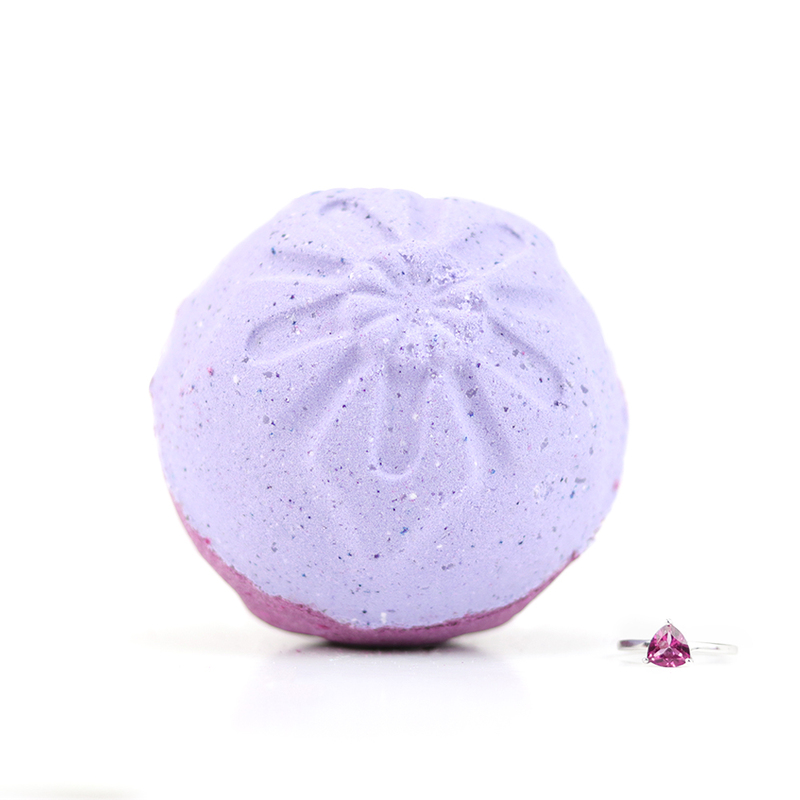 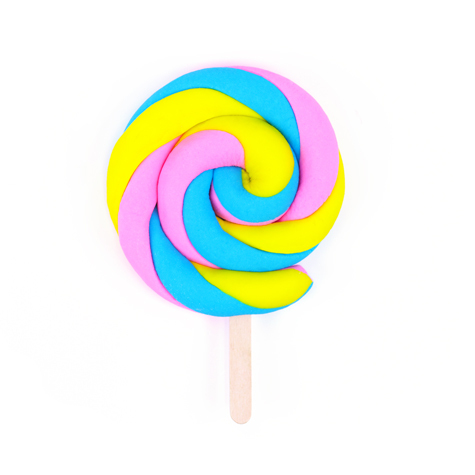 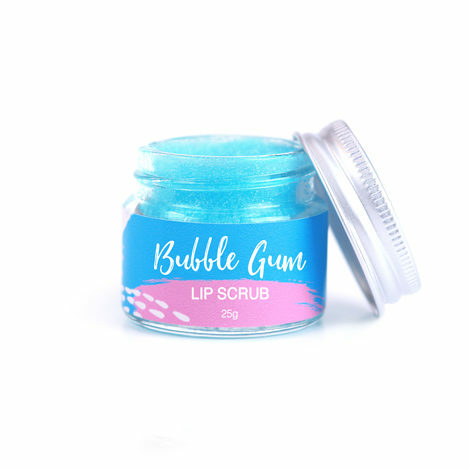 Enjoy a fizzing treat, ready to seduce your senses with a burst of soothing, floral kisses.